I'm just going to say it: I love Valentine's Day. And definitely not for the traditional expectation that your significant other will spend a fortune on red roses and mid-grade chocolate and take you out for a hurried, over-priced prix fixe meal. Certainly not - I think red roses are hideous and any experienced diner knows to avoid restaurants on February 14. To me, Valentine's Day is about celebrating love - all love - be it of friends, co-workers, the guy at the juice bar who makes your green juice exactly the way you like it…you get the picture. I think this holiday serves as a fantastic opportunity to think about who you appreciate in your life and show them, even with something as simple as a note or some candy. On the appreciation front, it's sort of like Thanksgiving - only trade the giant bird carcass for chocolate pastries and forget about the obligation to endure family tension. Isn't this sounding better and better? And then to top it off, an all-pink color scheme is perfectly acceptable?! February can't come soon enough. With my explanation of my love of Valentine's Day, I will unapolegetically announce that I am dedicating the next couple of weeks to celebrating it here on A Bar Cart in Brooklyn. I have so many favorite Valentine's-related things to share! We'll discuss party prep with some DIY's, and of course correspondence - there are a ton of pretty cards out there. I'll share an entire week's worth of gift guides for guys, gals, foodies, and the cocktail-obsessed. 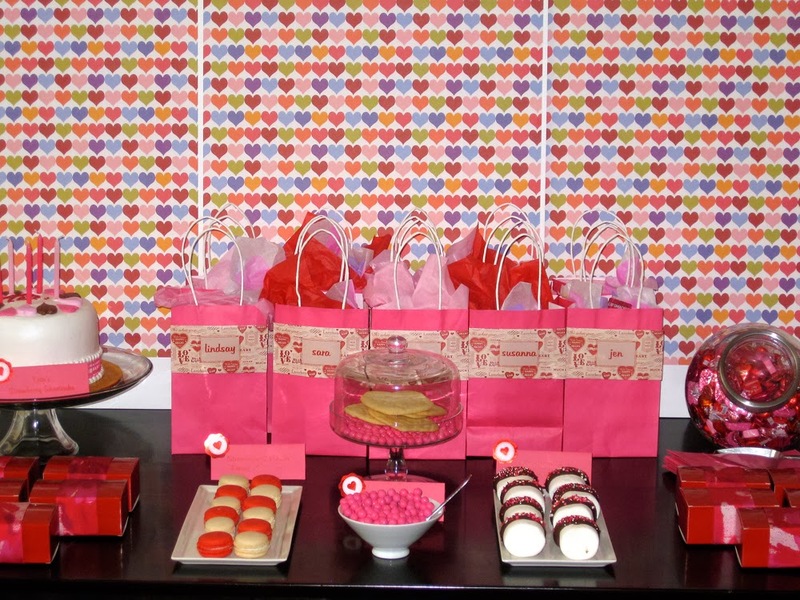 Plus on Monday, our fashion contributor Megan will be back with 3 Valentine's Day looks! 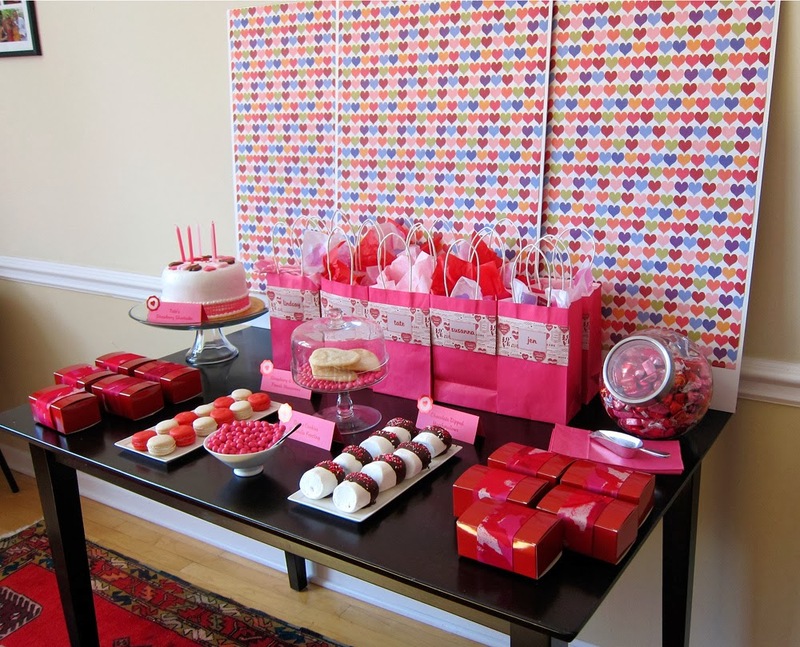 But first, here are a couple photos of a Valentine's brunch I held a few years back. This was pre-blogging so I haven't noted the sources of anything. If you have any questions about specific items let me know and I'll do my best to track them down.